With the advent of the Internet of Things comes several innovations that help companies save time and money. One of the coolest of these is the rise of the “cyber secretary,” or virtual assistant. Rather than paying a hefty salary, offering bonuses, and dishing out more benefits to an in-house employee, you can now reduce costs by hiring remote employees and investing in virtual assistant software programs to streamline your processes. If you are keen on the idea of using a virtual assistant software, but don’t exactly know where to look, this article is for you. Here is a quick review of the top virtual assistant software programs that will help you with task automation. 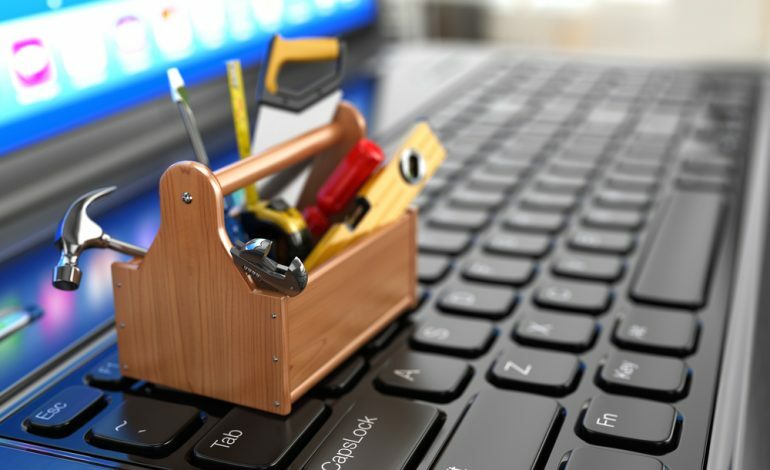 What you decide to invest in will depend on your needs, but this article will give you a diversified review of the best tools on the market. Here goes. With in-house employees, payroll runs smoothly. Usually, you have a software accountants use to pay salaries and hourly employees. With contract workers who live in different areas of the world and work at different times, it’s easy for time tracking and payroll to get confusing. Rather than asking your employees to send in a time card and trusting that it’s accurate, you’ll want to invest in a time tracking software that show you how many hours your virtual assistants are working and how they are spending their time. Here are some of the best. 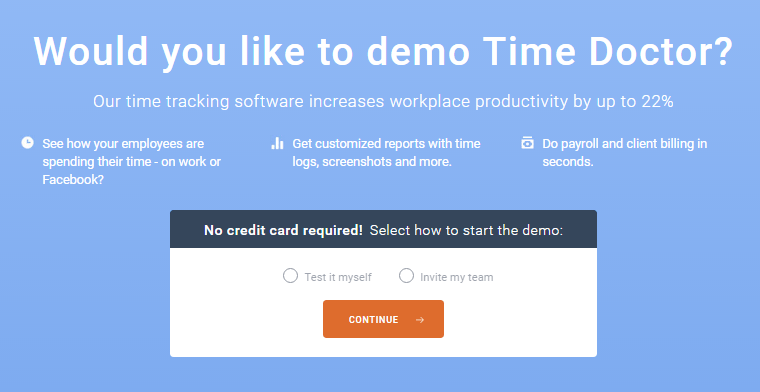 Time Doctor is your all-in-one solution to time tracking and payroll for all remote workers. With Time Doctor, you can see the time your virtual workers spent working and on breaks, track time spent with clients and on specific projects, view applications and websites employees visited while working, and monitor time spent in meetings. Time Doctor also provides screen monitoring and easy payroll options. 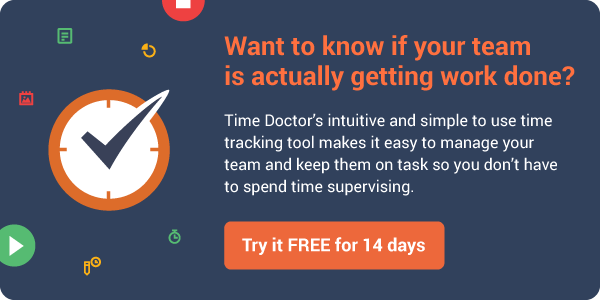 What’s stellar about Time Doctor is how it integrates with other top project management tools remote workers use. Integrations include Asana, Basecamp, GitHub, Salesforce, Teamwork, Trello, Zendesk, and many more. When you have a team of virtual assistants working for you, the first issue you need to address is what business app you will use to share and store files. Here are some of the best tools for your virtual assistants. 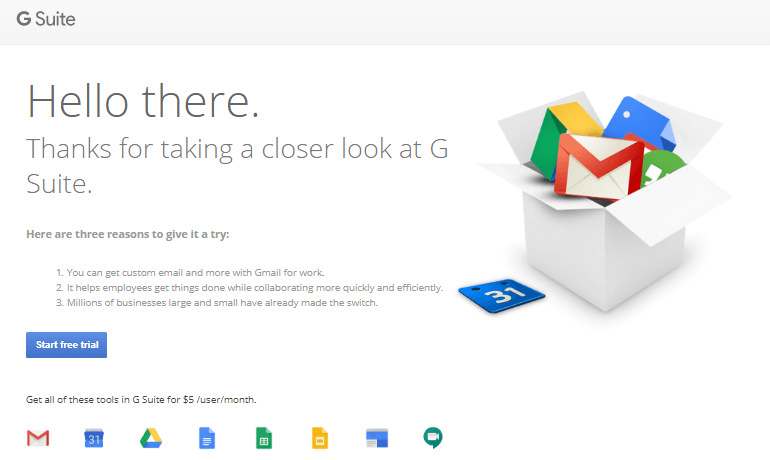 Google Apps is one of the most widely used business app in the world, and it’s with good reason. Their tools are intuitive, comprehensive, and make collaboration easy. Not to mention, everyone is familiar with G Suite, so there is usually no need to train virtual assistants on the software. With Google Apps, you can easily email and chat, schedule meetings through the calendar, store files in the cloud, create and share documents with your whole team, co-edit spreadsheets from any device, make presentations, launch video meetings, and even create an intranet for your company. Google Apps is a fabulous go-to, especially if you are managing a small team of virtual assistants. If you are not using Google Apps, or not comfortable with the Google Apps format, then Dropbox is a nice alternative, especially considering the fact that they have over 200,000 business customers and 500 million customers. Dropbox is known for their robust file sharing capabilities. With a Dropbox Business account, you can create and share documents, videos, photos, and slides all through the cloud. This makes sharing, editing, and storing a cinch. Dropbox is great for small businesses as it is reasonably priced, but they are also optimized for Enterprise with several admin controls that that meet the needs of larger businesses. If you are a large business with several virtual assistants that need to collaborate, then you may want to opt for Huddle. 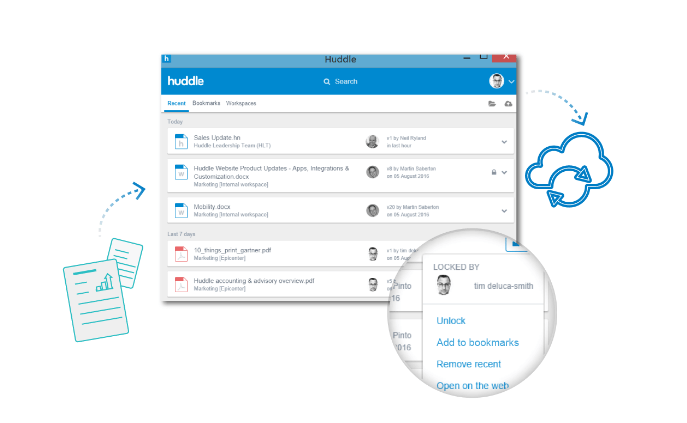 Like Google Apps and Dropbox, Huddle offers a seamless file sharing. However, Huddle has a few added elements that help users with collaboration, content management, and project management. With Huddle Workspace, everything you need for content creation, task management, approvals, and team communication is in one convenient location. Additionally, Huddle automatically stores the most recent version for you, so you don’t have to worry about a document mismatch, and every Huddle document has its own comment stream, making communication and collaboration easy. If you need a file sharing app that also works as a project and content management tool, Huddle will keep you on top of the game. For company leaders (especially at the executive level), having granular visibility into what’s going on at your company can be challenging and time-consuming. 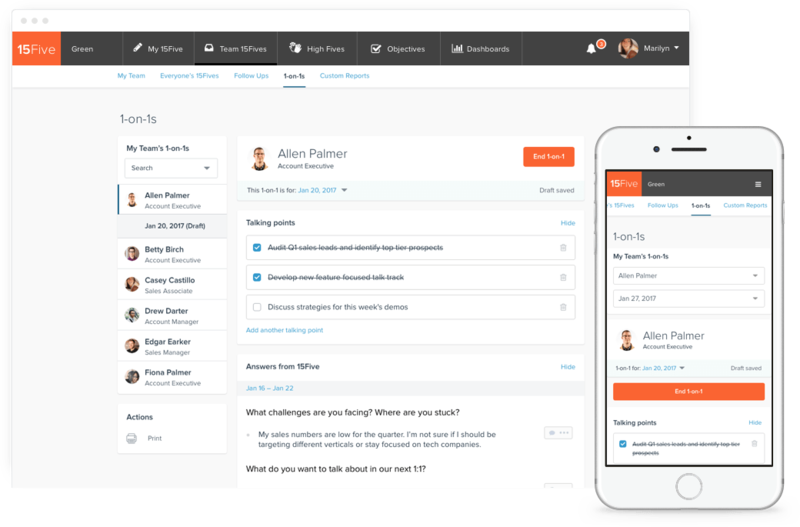 15Five is a complete performance management platform that integrates employee feedback, quarterly objectives (OKRs), performance reviews, 1-on-1 meeting agendas, and employee recognition. The dashboards allow managers to see progress on goals and objectives, and other trends at a glance. It is one of the best Dropbox alternatives out there. They provide up to 20 GB free initial storage which you can get very easy by completing some on-boarding steps and inviting your team. You get all the functionality of a proper cloud storage service like creating download links with passwords and expiration dates, inviting people to folders you own, manage permissions etc. However there are some things that pCloud has that are really unique. One, you can use their desktop client just like an external hard drive, meaning that it does not use the storage of your machine for storing the files in your account which essentially means that they are actually adding storage to your PC or Mac. Same goes for smartphones too. Imagine having a 256 GB Macbook and a 16 GB iPhone, with pCloud if you opt-in for the 2 TB storage plan this means that your Macbook and iPhone will get another 2 TB of storage which is awesome. Another cool thing is that they have a client-side encrypted feature called pCloud Crypto which is very secure. What client-side means is that no one but you has access to the files you keep in there. It’s perfect for very important documents. Be careful though because if you forget you password those files will be gone forever. Virtual assistants are often responsible for managing social media profiles. Thankfully, there are several software programs that make social media management easier. Here are the two you might find the most helpful. Buffer is a social media management tool that brings all of your social media profiles into one convenient location. Rather than having to login to each of your separate social media profiles like LinkedIn, Facebook, Twitter, and more, you can connect your social media profiles to Buffer and then use Buffer to manage all of your profiles. With Buffer, you can plan out and schedule your content, manage your profiles from your desktop or mobile device, and view rich analytics for your profiles. Additionally, Buffer offers plans where multiple people can manage your business account. This makes it easy for your virtual assistants as well as your marketing teams to see the same data in the same location. If you don’t like Buffer, Hootsuite is a good alternative that provides similar services. Canva is a tool everyone in charge of posting social media content should have. 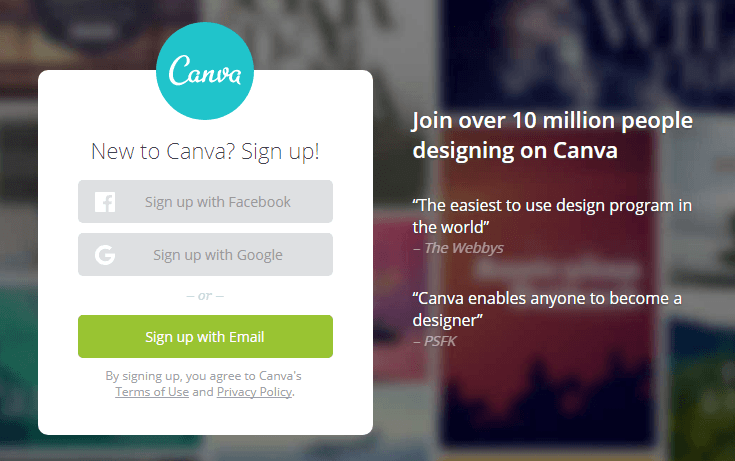 Canva is a tool that makes creating beautiful images, graphics, and social media posts easy. If you have an eye for design, you can easily customize your graphics. If you don’t have any eye for design, you can choose a template and insert your text, change your colors, and customize it any way you would like. The best thing about Canva is how little time it takes to make a beautiful and shareable social media post. Canva is also inexpensive. Many of their graphics, photos, and fonts are free. The paid ones only cost $1. If you expect your virtual assistants to curate content to post on social media, introduce them to Canva. DrumUp is an intelligent social media marketing, content marketing and news tracking app. It helps marketers and professionals discover interesting content and trends, and work with them to ‘drum up’ social media and online presence of their businesses or brands. The app uses sophisticated NLP and data mining algorithms to make fresh, relevant content recommendations. The publishing and scheduling platform supports multiple channels and accounts and is super easy to work with. People use Post Planner to discover amazing content. Not only from their default sources but also by adding their own to the app. This way all your content is in one place and it’s scored by their systems so you can predict performance. 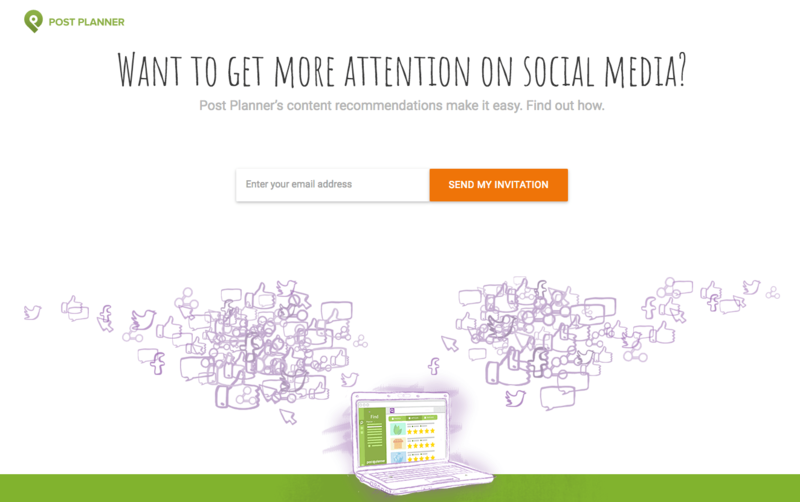 Using Post Planner is like having an entire social media team on demand. Over 94% of our users would highly recommend Post Planner because they can help triple engagement and of course save tons of time doing so. While others focus primarily on scheduling, Post Planner is all about engagement. Social engagement is what drives clicks to your website and or landing pages which generates leads for you, and ultimately sales. Do you rely on your virtual assistant to do the scheduling? If so, you’ll find one of the following software programs a life saver. 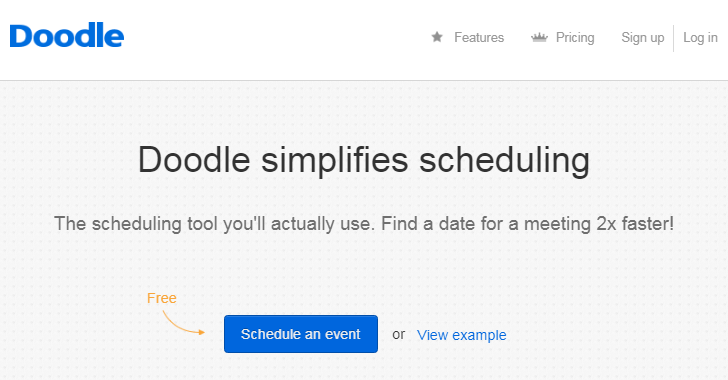 Doodle is a scheduling tool that speeds up the scheduling process. Instead of searching through everyone’s schedule, it will automatically sort through calendars that are connected to the software and easily find the next few available dates and times for a meeting. With Doodle, you don’t have to switch between your calendars and Doodle, your scheduling app. Doodle integrates with all of the top calendars including Google, Office 365, iCal, Outlook, ICS Feed, and more. Not only can you set appointments in Doodle, but you can also send automatic or manual reminders of appointments, request additional information from contacts like phone numbers and email addresses, and send your availability to clients. Doodle takes all the hard work and error out of scheduling. Invest in a product like Doodle today to make life easier on your virtual assistants. If one thing is for sure in the business world, especially when you are managing schedules of remote employees, it’s that your employees and clients work in different time zones. If you are counting on a virtual assistant to schedule meetings at appropriate times, then they need a tool that will help them delineate different time zones. World Time Buddy is a convenient world clock, time converter, and an online meeting scheduler. This software will help your virtual assistants compare time zones with a quick glance, plan conference calls that work for all employees and/or clients, and schedule web meetings at appropriate times. Float helps you keep track of who’s working on what and when. Since 2012, it’s been helping the world’s top teams, including NASA, RGA and Vice, forecast their time. It includes drag and drop resource scheduling, live updates and powerful reporting. 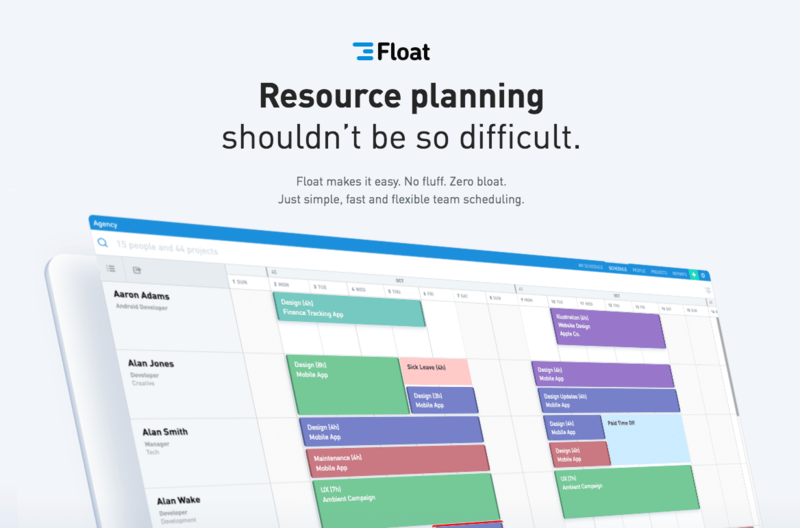 If you’re currently using spreadsheets to schedule your team’s time, try Float. It’s totally free for 30 days. It can be a challenge to meet with all of your virtual assistants at the same time, or to allow your virtual assistants to schedule meetings with clients that happen at the same time, but it doesn’t have to be. When you give them one of the following online meeting tools, it makes working with remote employees and clients easy. ezTalks Cloud Meeting is a versatile enterprise-class video conferencing and web conferencing solution. It makes it extremely easy for you to meet and collaborate with coworkers, partners and clients at any time from anywhere. With its help, you’re able to host online meetings with up to 100 participants for free. ezTalks Cloud Meeting features online meeting scheduling, content and screen sharing, cross platform group and private chat, interactive whiteboard, recording for later playback and reference, which help make your online meetings more productive and efficient. In short, ezTalks Cloud Meeting is an awesome solution to simplify the way that you communicate and collaborate with coworkers, partners, and clients online. Join.me is the perfect video conferencing tool. With Join.me, you can schedule online meetings with multiple people and share your screen. This means no matter where someone is located in the world, you can rest assured that everyone will be seeing the same screen. Additionally, you can either call each other through the software, or you can set up a conference call. The software accommodates both scenarios, making your life easier. Join.me is also scalable, meaning you can use it for individuals, teams, or businesses. In the event you would rather opt for a conference call, UberConference is a great go-to. UberConference takes a lot of the hassle out of conference call software. For example, you don’t have to remember a pin to enter a conference call and you don’t have to identify yourself when you beep into the call, because the software does that for you. You also can use your own mobile phone to call in, or you can set the software to call you when the meeting starts, so you don’t have to even worry about dialing in. UberConference also has additional cool features like easy screen sharing, free call recording, international calling, analytics, and more. I like to think of Skype as the perfect back-up software for meeting with employees and clients. No matter how reliable your go-to conference calling system is, it’s always possible that you may run into a hitch. For instances like this, Skype is a good alternative. The first reason Skype is a good alternative is because most people have a Skype account and are familiar with how the software works. Additionally, you can easily send a chat message during a meeting. Skype also offers PowerPoint collaboration, screen sharing, and video conferencing capabilities. If you like simplicity in your collaboration software, then combining a range of features in an internal private network is a particularly attractive approach. Brosix Instant Messenger is an enterprise IM program focused on providing businesses with private internal communication networks with a focus on collaboration and security. This makes it a cinch to work with your virtual assistant in a number of ways: holding one on one meetings, sending and receiving files, sharing your screen or using remote desktop all in one program. There are even more features available on Brosix, so you have the flexibility to choose how to best collaborate. Most virtual assistants will use email, but occasionally you’ll run into clients that like to do things the old fashioned way. Thankfully, you don’t have to set your assistants up with a physical fax machine or make them run down to the local print store to send a fax. HelloFax is a fax program that lets you do all of your faxing online. When you get set up with a HelloFax account, you can send and receive faxes through email. You can also send and receive multiple faxes at once, edit and sign faxes electronically, and sync your faxes with Google Docs, DropBox, Box, OneDrive, and/or Evernote. This takes all of the frustration and long waiting times out of the fax process, so you can please your old school customers and make it easy on your virtual assistants. HelloFax is also scalable, so you can start with a basic account and upgrade as needed. Now, let’s say you don’t want to hire remote workers, and just want a robot to handle basic tasks, here are some good options. If you have an iPhone, Siri can help you go hands-free. You can command Siri to complete tasks for you including calling individuals, sending texts, finding information, giving you directions, and reading texts. Cortana is the Siri for Android devices. Actually, it is available on iOS devices, but its functionality is limited. If you have an iPhone, Siri is best, and if you have an Android, Cortana is best. Google Now will automatically pull information about things like upcoming flights, hotel options, currency exchange rates, and other notifications. If you need someone simply to remind you of upcoming events and give you additional useful information surrounding your upcoming event, Google Now will help. Remember this virtual assistant software is quite limited and will only help you with very basic requests. For help with things like emailing, scheduling, social media, and more, you’ll need to hire a remote worker and hook them up with some of the tools listed above. In online meeting softwares, you can also add tools like webex, gomeetnow, gotomeeting, R-HUB web conferencing servers etc. They work well. Very cool list, thank you. But it’s definitely missing two items – MixMax and MinuteHero. MixMax is an awesome GMail plugin and basically makes Doodle, Calandly and a ton of other tools obsolete.